Olitalia is the choice of professionals: our products are created from thirty years of experience and the constant pursuit of excellence. 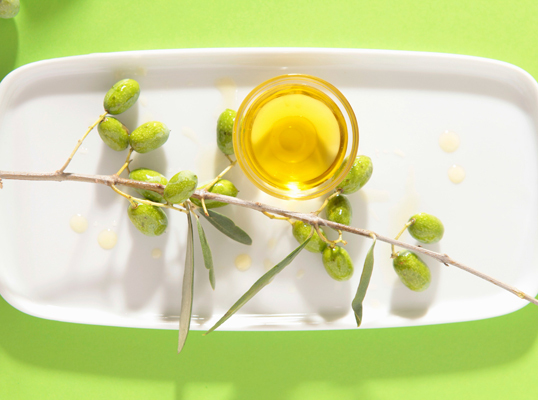 We are the leaders in Italian condiments because UNDERSTAND CLEARLY NOT ONLY THE DEMANDS OF THE MARKET BUT ABOVE ALL THE TECHNICAL REQUIREMENTS AND SPECIFICATIONS OF CATERING. 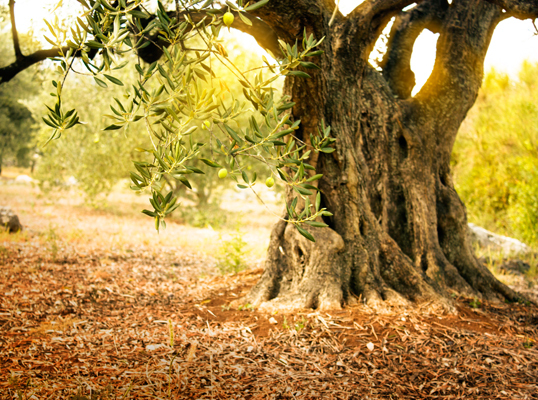 Thanks to our experience and our ability to innovate we know how to address all markets and over the years we have become the most widely distributed olive oil brand in the world. 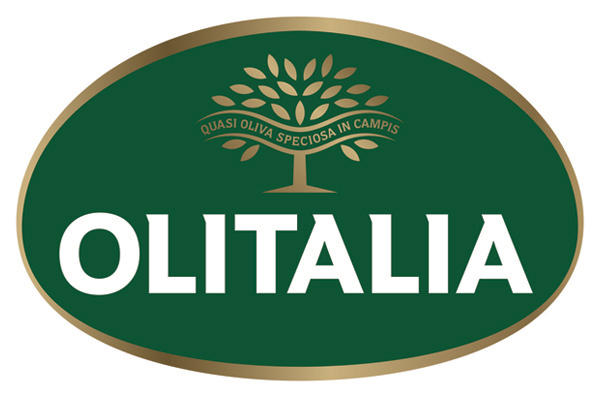 Our in-depth knowledge of the "retail" and "food service" worlds and the experience of Olitalia allow us to tailor product packages for each market segment and to bring our passion for culture and the Italian way of life to tables, because everyone can eat well and live better. That's why we offer a COMPLETE RANGE OF PRODUCTS ABLE TO MEET BOTH NUTRITIONAL NEEDS AND CONSUMER FOOD HABITS, AND THE NEEDS OF PROFESSIONALS. Pizzolivm was born from a rigid process of selection of the best cultivars of our territory by some of the most renowned expert tasters at national and international level in collaboration with the pizza chefs of the Associazione Verace Pizza Napoletana, who have tested the oil on the pizza to find the one with the perfect sensorial profile to match with the real Neapolitan Pizza and that also harmonizes the ingredients to the best. Pizzolivm, thanks to its characteristics and unique flavor, represents the ideal extra virgin olive oil for preparing a real Neapolitan pizza; as tradition and as also confirmed by the Association's Disciplinary, the oil, added before baking in the oven with a spiralling movement, harmonizes and maintains the right humidity of the ingredients, especially of the tomato during cooking and ensures that the pizza does not dry too much.